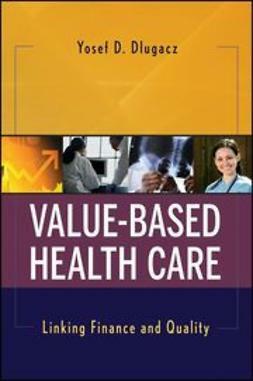 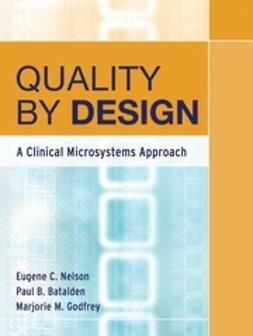 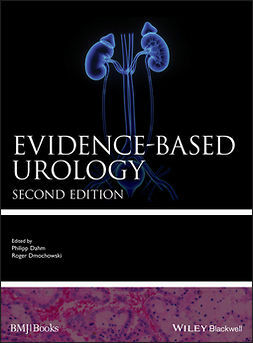 Value by Design is a practical guide for real-world improvement in clinical microsystems. 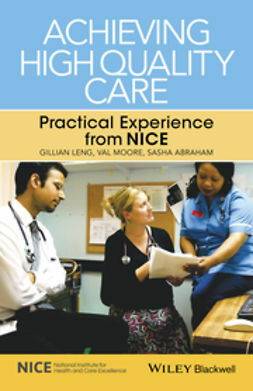 Clinical microsystem theory, as implemented by the Institute for Healthcare Improvement and health care organizations nationally and internationally, is the foundation of high-performing front line health care teams who achieve exceptional quality and value. 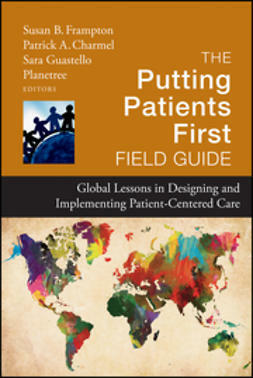 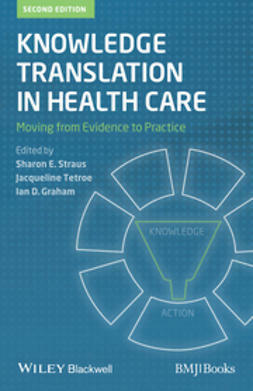 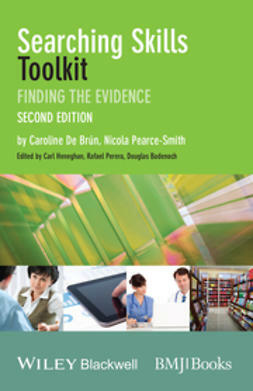 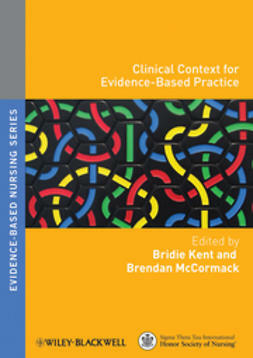 These authors combine theory and principles to create a strategic framework and field-tested tools to assess and improve systems of care. 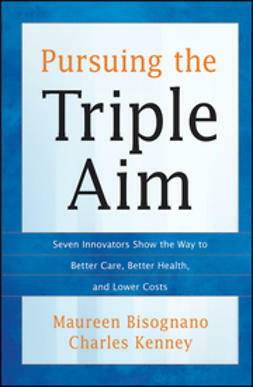 Their approach links patients, families, health care professionals and strategic organizational goals at all levels of the organization: micro, meso and macrosystem levels to achieve the ultimate quality and value a health care system is capable of offering.